Classified site « Grand Site de France ». Rare environment, close to water. 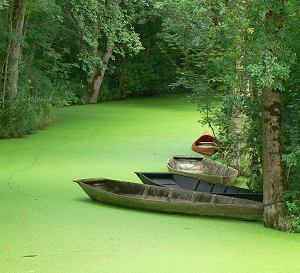 Country gîte near the water... Tourism, nature, rest, calm... Ideal for families, hikers, fisher-men ! Nice gîte, the joy to be together. 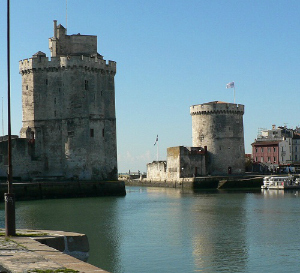 La Rochelle and the Ré island at only 30 minutes by car. 30 minutes from La Rochelle, in the heart of the Poitevin marsh, close to the hiking trails and a landing stage towards the Venice Verte (boat rentals, canoes and bicycles) ... 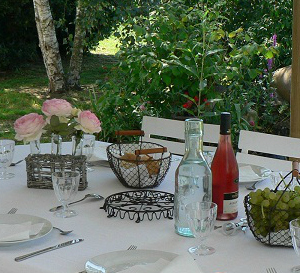 Ideally located in the heart of the Poitevin Marsh, this welcoming gîte for 10 people will allow you to turn towards the Green Venice and its paths of greenery and water, or towards the Atlantic ocean and its islands near La Rochelle. Very pleasant family house in the heart of the Poitevin Marsh, comfortable and warm. Renovated and decorated with care, you will find the calm of the countryside and the vitality of a region rich and varied with its tourism. Vast garden full south of 2000m2, Clear view on the marsh, Optimal sunning. Shady terrace.